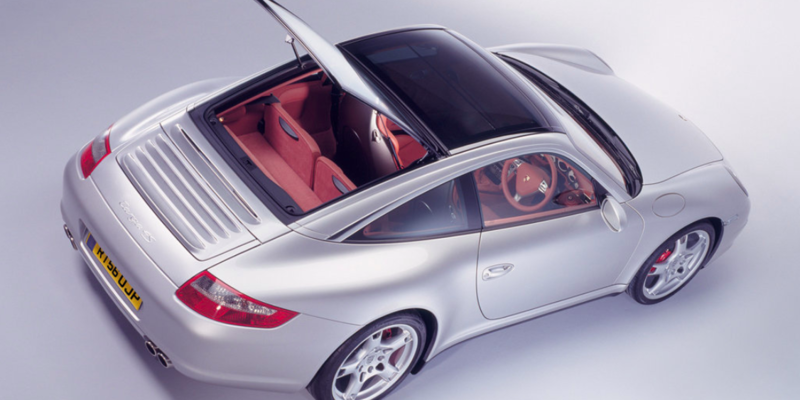 911uk.com - Porsche Forum : View topic - 997 Coupe parcel tray size? 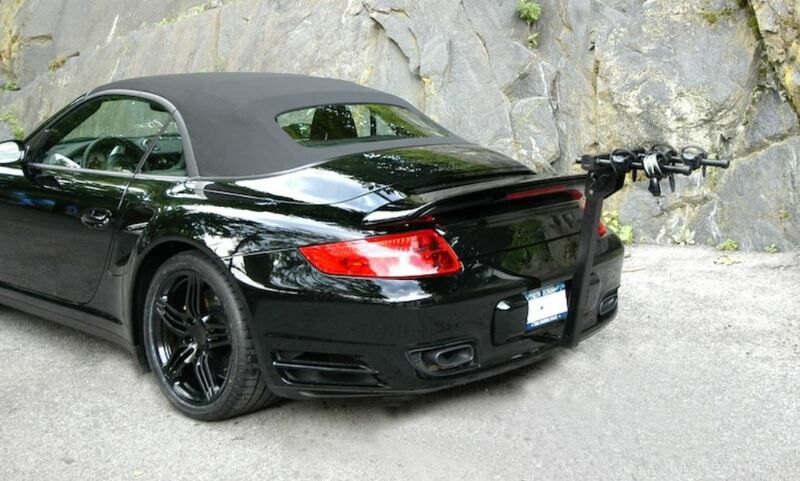 911uk.com Forum Index > 997 (2004 - 2012) > 997 Coupe parcel tray size? Posted: Wed Oct 17, 2018 7:16 am Post subject: 997 Coupe parcel tray size? dont get a car fitted with BOSE as the Bose panel on the rear parcel shelf takes up about 50% more space . you wont see this on the cab if its bose as its in the PAX footwell . lastly consider a Targa as they are hatchbacks and access may be better for you. There’s some good pointers there by Phil! Maybe not ideal for the looks but why not on the back?